The University of Toronto Trek for Teens club hosted a bake sale on Nov 16. They raised over $100 and sold out early! 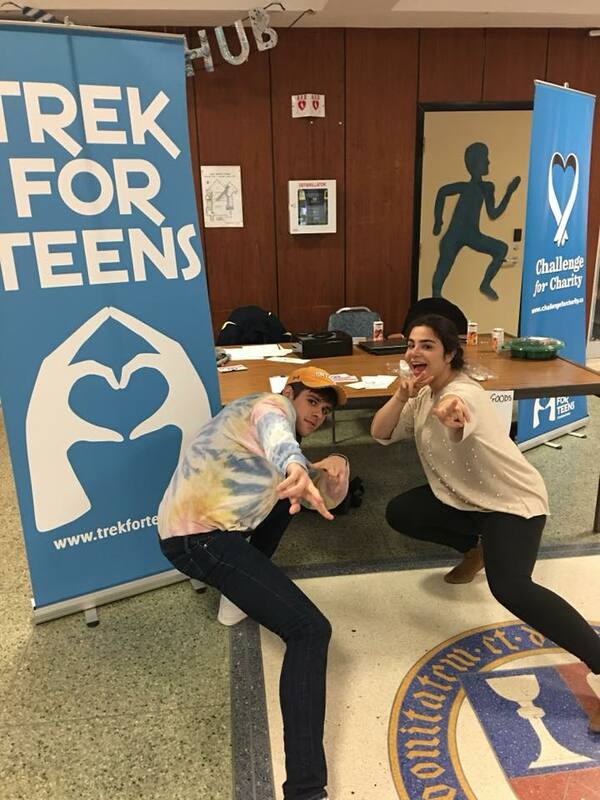 Thank you to everyone who volunteered or donated, the club members enjoyed having the opportunity to tell people what Trek for Teens is all about. The club is still looking for executive members, email uoft@trekforteens.com if you're interesting in joining a fun team and building your resume!